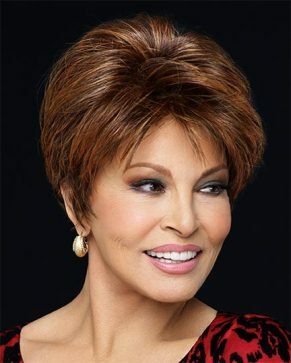 We are thrilled to bring you the beautiful Raquel Welch Wig and Hair Piece collection. 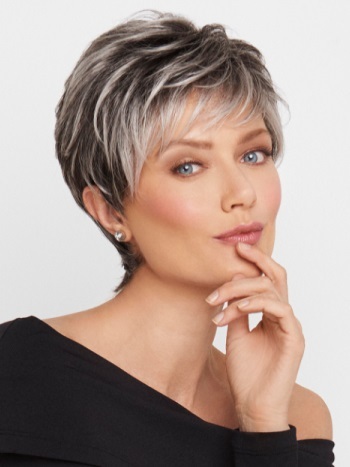 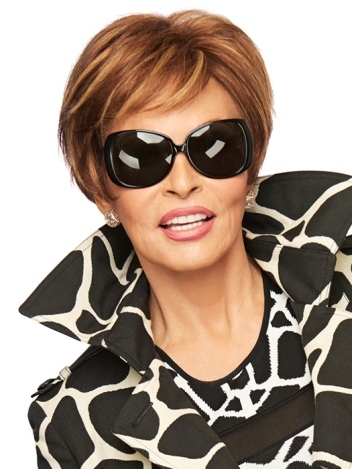 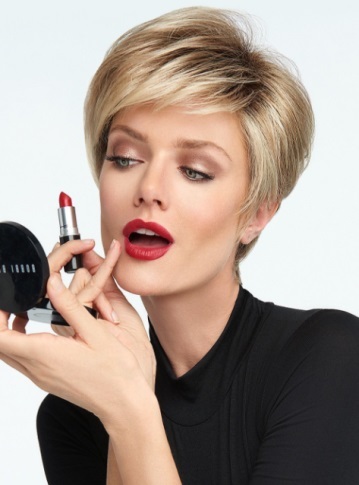 We have stunning Raquel Welch classic wigs as well as monofilament topwigs, lace front wigs and heat friendly wigs, made with the new Tru2Life™ polyester fiber, the wigs look and feel like real hair, and can be curled and straightened with thermal styling tools to create any style you want. 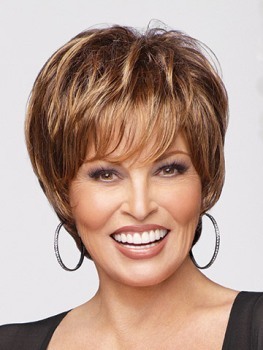 We offer the Raquel Welch Human Hair Wigs and Extensions too.